Here’s the question of the day for the followers of the anxious athlete blog…Do you know EXACTLY where your stress is coming from, or do you generalize? The problem with generalizing is that you can’t pinpoint what’s causing your stress on a daily basis, therefore not finding a solution. My second question to you is, are you worth 30minutes of time today to do something for yourself? If you said yes then congratulations and read on. The free Stress Inventory PDF will pinpoint EXACTLY what is causing you to feel stressed out, which means you’re half way there to turning certain stressful aspects of your life around starting today! 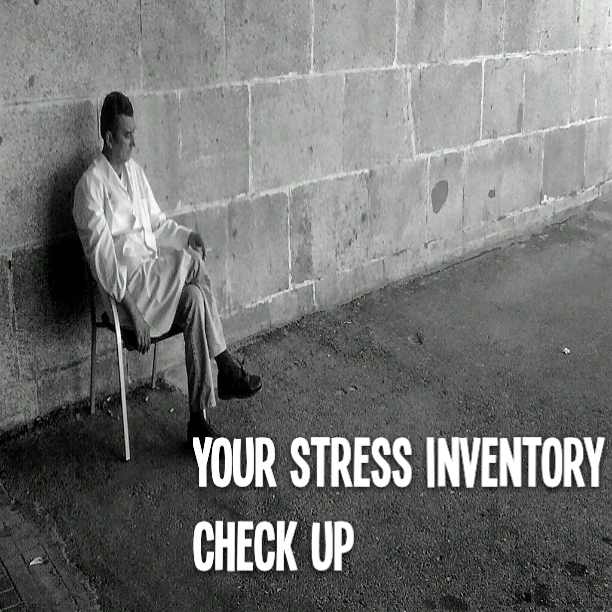 SO what you must do now is click on the link below and download your personal stress inventory pdf now, then take 30 minutes to complete it, and finally either contact me through my contact page or give your feedback on your new discoveries about yourself in the comment section at the bottom of this page.